They might be two of the most dominant footballers of the past decade, but the exploits of Cristiano Ronaldo and Lionel Messi haven't been enough to convince Romario, it seems. The 50-year-old gave Esporte Pono Final (via Goal.com) his top five footballers of all time, and the winners of the Ballon d'Or for each of the past eight years didn't quite make the cut. Real Madrid's Ronaldo and Barcelona's Messi are regularly touted as two of the greatest ever to play the game, but for now, in Romario's eyes, they've still got work to do. The Brazil legend puts himself second, between countryman Pele (No. 1) and Diego Maradona (No. 3). 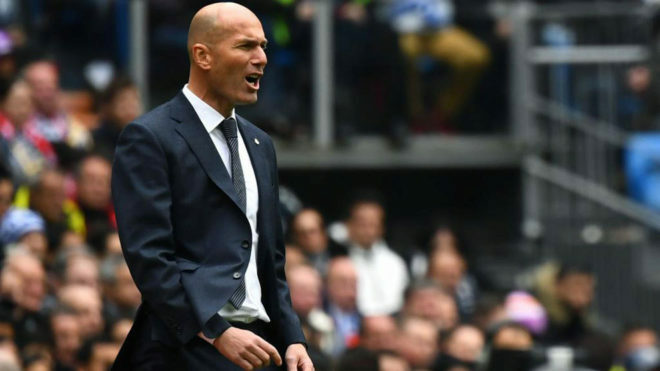 Retired Real Madrid pair Ronaldo and Zinedine Zidane make up his top five. Romario scored 55 times for his country in 70 appearances across 18 years. "I think I deserve to be on the list for my height, for the things that I did, for not being an athlete and to get where I got," he said.